Let’s cut to the chase about U.S. travel to Cuba. NOW is a very special time in Cuba’s history. It’s a unique place where the past and present coexist. 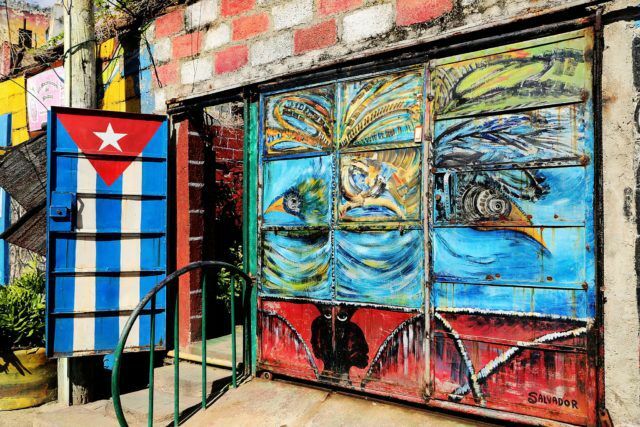 The classic cars, colonial architecture, and tobacco farms somehow combine with the new wave of private businesses, some technology, and a thriving art scene beyond your imagination. It’s as if Cuba is evolving to its Cuba 2.0. You Must Experience Cuba for Yourself. Many think that during the Obama administration that the U.S. Embargo was lifted. That is a big myth. The U.S. Embargo is still in place, which limits financial transactions with the Caribbean island, including travel for tourism sake to the island. Obama’s administration loosened the restrictions on American travel to Cuba, including commercials flights, cruises, and even independent travel. However, with the current Trump administration, some of those restrictions have been put back in place. To read about the Trump changes go to last year’s Cuba travel article. 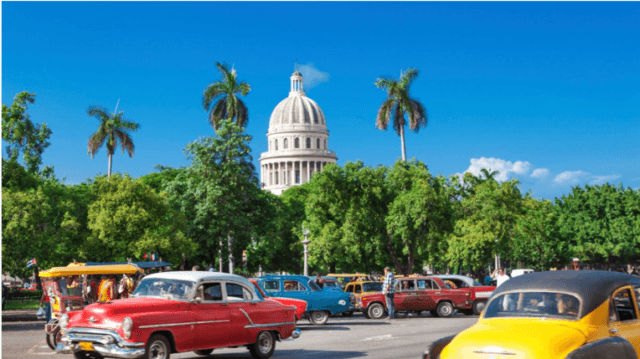 The short, but vague answer is that as an American traveler, you must fall under one of these twelve categories of travel to Cuba. You can go with a U.S. licensed tour operator on a group tour. Over the past six years, I have worked for various companies leading people-to-people educational tours in this manner. I’ve logged more than 30 trips, written numerous featured articles, and even published a book, Cubicle to Cuba. These groups are typically 20 or fewer individuals. Prices vary by trip duration and season. On average for 8-days the cost is $3,500-$4,000 per person. However, you typically need to fit into a pre-selected time slot. See the tours that I recommend by clicking here. If you have your own timeline, see the more customized travel below. Cruises are another alternative for legal travel. 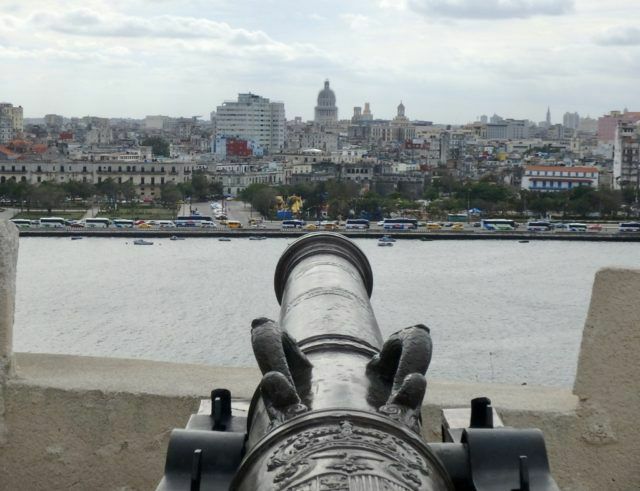 On most cruises, you spend two days with an overnight in Havana. This is the more economical option (4-day cruise from Florida for $800-$2,500 depending on your cabin). Check out the 2018-2019 cruises to Cuba that I will be on as a guest lecturer on the Carnival Paradise out of Tampa 2018-19 and Carnival Sensation out of Miami in 2019. This option piggybacks on the first bullet point but allows for smaller group tours, catered to your timeline and interests. This is perfect for those that want more independent travel and a customized experience. 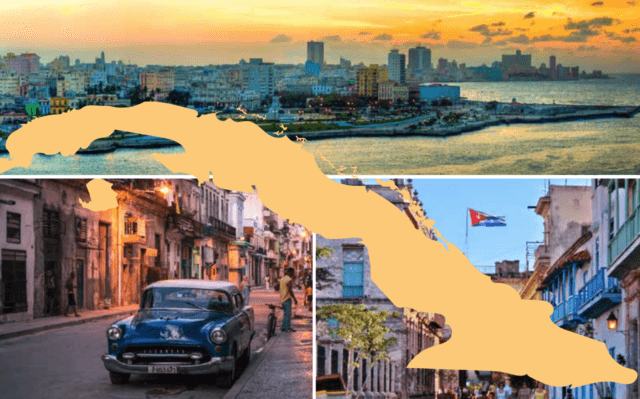 Contact me and I'll connect you with the right agency, Havana tours, accommodations, and people. The prices vary on length of tour, accommodations, and season. 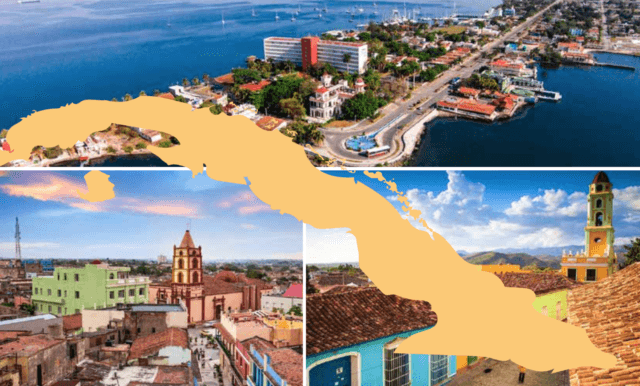 My favorite tours are 7 days/6 nights in Havana, Trinidad, Santa Clara, and Cienfuegos ($2,625 land only) or 4 days/3 nights in Havana ($1,175 land only). These tours include accommodations in bed and breakfasts or four-star hotels, private transportation, airport transfers, meals, people-to-people activities, porterage. Contact me with when you, your friends, and/or family want to go! HOWEVER, new Trump-era rules allow individuals to visit Cuba in "support for the Cuban people"-one of the 12 categories of travel that require no special authorization. See how to do this below. Contact me with your dates, interests, and how many people. I’ll connect you with my trusted partner for guides, accommodation, and transport in Cuba. 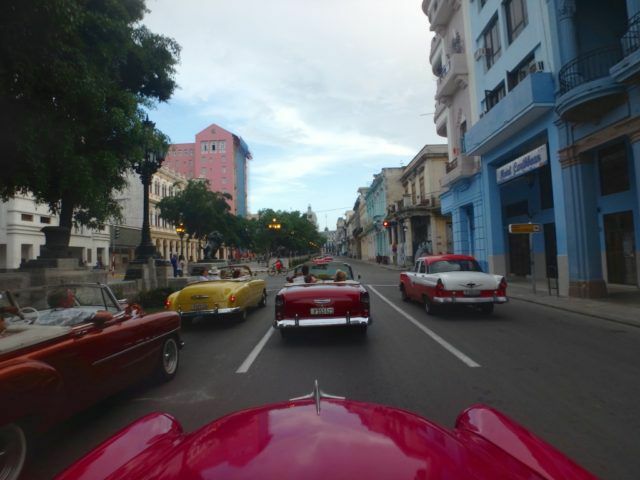 This will make things a breeze as transportation is tricky in Cuba, accommodations need to be centrally located, and a guide will be able to enhance your trip whether just for a day or two, while allowing plenty of on your own time. Investigate & purchase your own airfare. I like JetBlue as well as American Airlines. 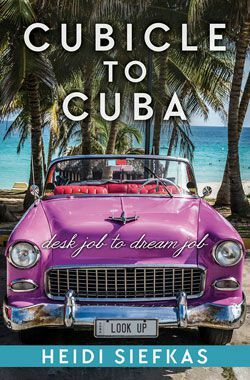 Read my book Cubicle to Cuba before going to get inside tips as well as basic history and cultural lessons. Practice your Spanish by purchasing Cubicle to Cuba in español. NOW is the Time to Experience Cuba. If you still have Cuba travel questions, contact me! Sooo on our bucket list! Loved this. They sure made it easy for us to get into Cuba, but I'm up for it. Wonder if I could get in saying we need to show our daughter the world? (Educational..) Anyway, thanks for all the info. We lived in South Korea and had a hard time convincing people that it was safe all the time. I could imagine it's tough for Cuba as well. Thanks for sharing, Heidi! 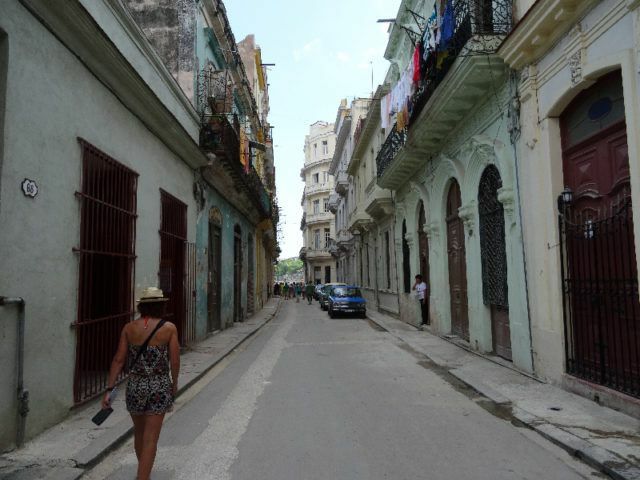 Cuba is the safest country in the world that I have traveled as a solo chica. If you go with your daughter and go independently, hit me up for tips, but also check the support of the Cuban people as the type of travel with your airline. Buen viaje! I had the good fortune of traveling to Cuba with my son while President Obama was there for his historic visit. But I was wondering how to travel independently now. Thanks for the tips! Yes, Obama did many wonderful things to help open the relations between our two countries, including travel. I'm saving this article, we would love to go to Cuba!! Awesome! I want as many people to experience Cuba and NOW. It has so many life lessons for us all. My wife and I went to Cuba with Heidi as our leader a few years back. It was a great trip and Heidi is the best. 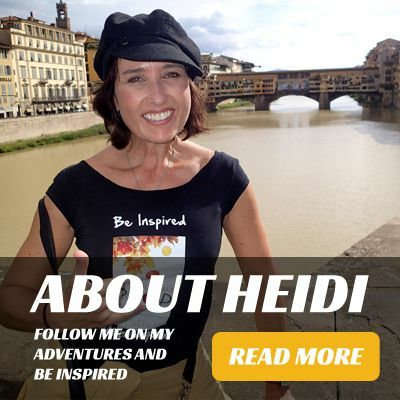 This is some really fantastic information Heidi! Thanks for gathering all of this together for everyone as I'm sure plenty of us still find it confusing. I would love to get to Cuba someday. Living in New Zealand, it's a long way to the Carribean. After reading this, I really regret not making the effort to get there before we cruised out of Florida last year. It could have easily been a separate trip. Next time. 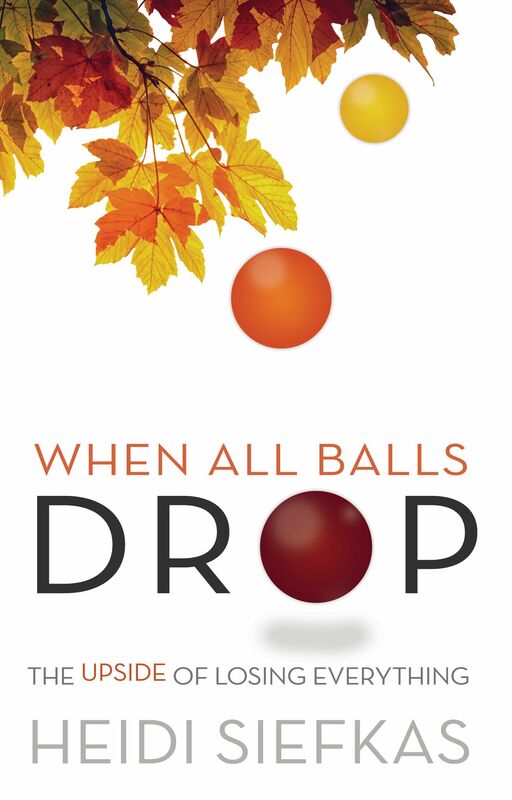 What a great resource. I visited Cuba with a people to people tour during the Obama administration. While I did not love the tour aspect of it, it was the only way I could visit legally at the time but on the plus side they handled all the logistics which made the trip easy. Would love to go back to Cuba soon and see the more of the country. Cuba is a fascinating place and NOW is a special time to witness it. I'm heading down via Carnival Cruise many times this year, but also leading a private land tour in November of 2018.